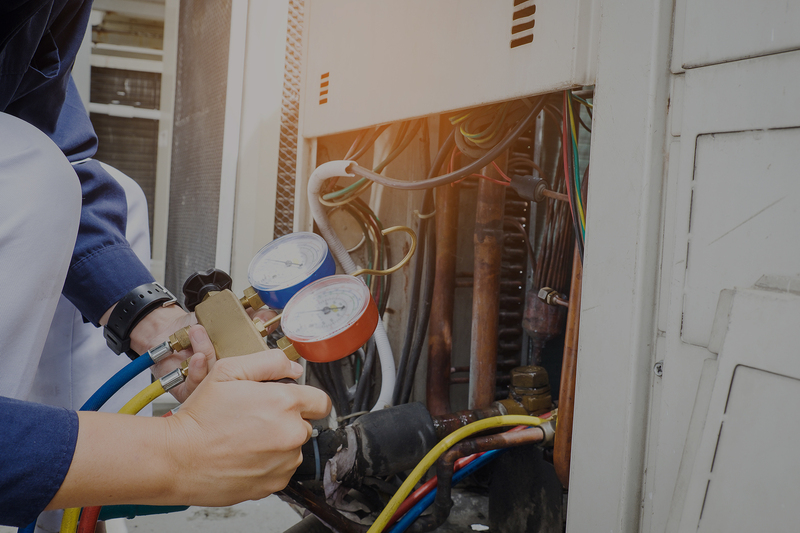 Trust Wright Heating, Cooling and Home Services for everything from dependable heating and AC Repair, HVAC system replacement and installation, electrical, plumbing services and more. Our goal is to keep your home comfortable in any season for you and your family. Whether you need a plumber or electrician, AC repair or furnace installation, you can call us to get the job done! We have built a reputation for quality work, trustworthiness and competitive pricing. From New Concord to Quaker City, from Caldwell to Kimbolton and the entire Cambridge area, when you need us we’ll be there. CALL US ANYTIME WE CAN HELP! We take your job very seriously and greatly value the trust that is placed in us when you invite us into your home. Satisfaction is guaranteed! We have the knowledge and skills to keep your house warm in the winter and cool in the summer! Whether it’s a small electrical repair or installing a ceiling fan we are here to help you. Anything from a leaky sink to installing a Hot water tank we are here to get the job done!